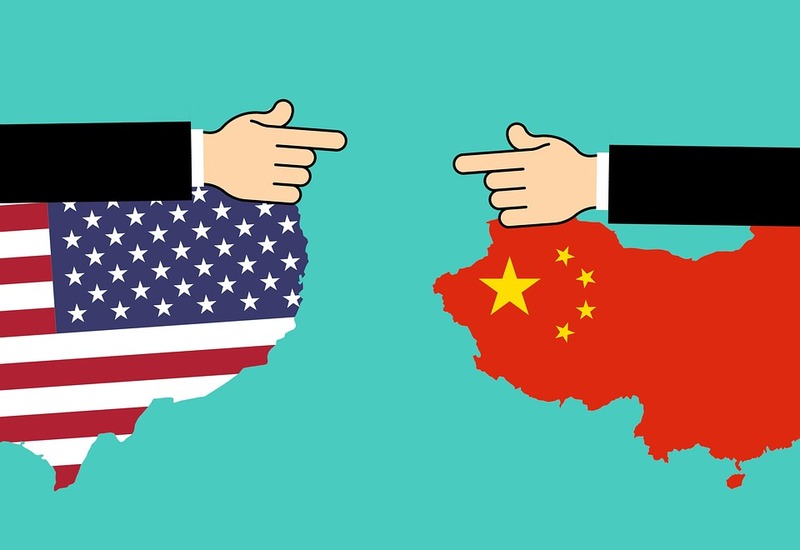 In the 1980s and 1990s, western countries represented by the US imposed sanctions on China, casting shadow on the latter’s future. However, the chief architect of China’s economic reform Deng Xiaoping firmly believed that nothing could defeat China. History has proved that China was not defeated and put into chaos; instead, it is developing more rapidly and better. 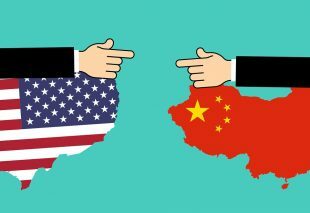 By Jia Xiudong, researcher with the China Institute of International Studies.